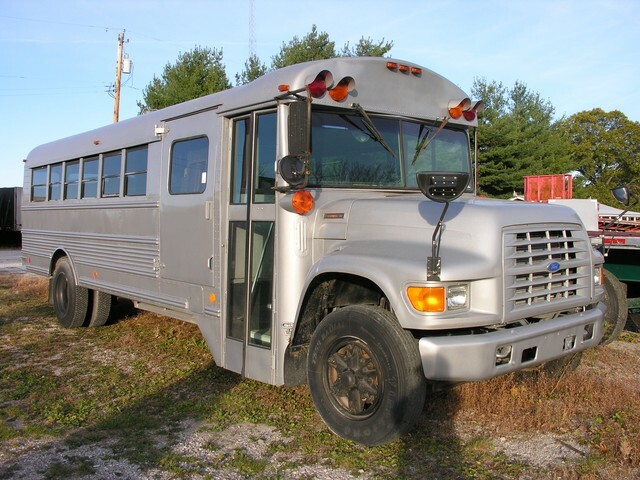 Please contact me regarding the 1996 Ford SCHOOL BUS - Stock# L-12 for sale at TruckerToTrucker.com. Take a look at this 1996 Ford SCHOOL BUS. It is Stock# L-12 at TruckerToTrucker.com. 1996 FORD SCHOOL BUS WITH WHEELCHAIR LIFT -20 PASSENGER . NEW PAINT,BRAKES, DRUMS ,BATTERIES.